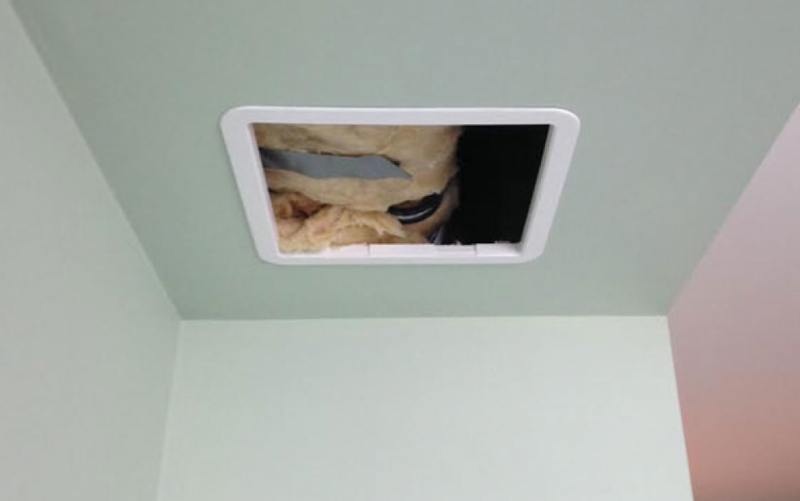 We have had to cut inspection hatches as the boiler flue was concealed in line with new regulations. A new leaver valve installed onto the pipework that connects the header water tank in a Stratford loft. 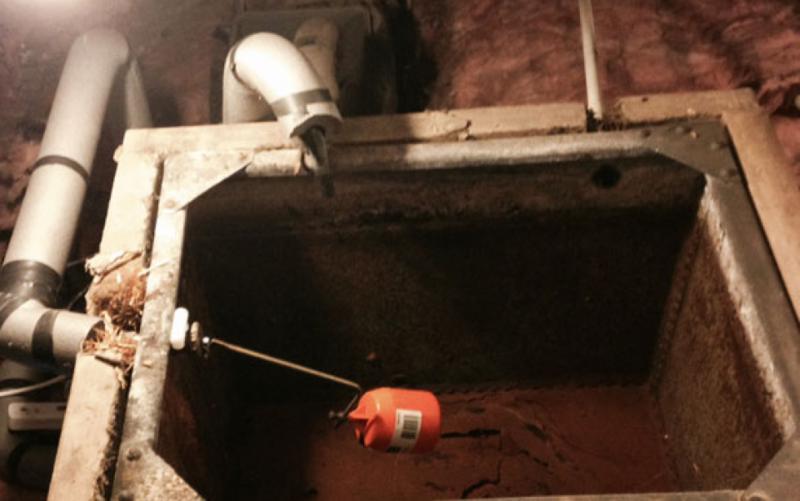 We recently installed a new cold water tank into the loft space of a Stratford property. 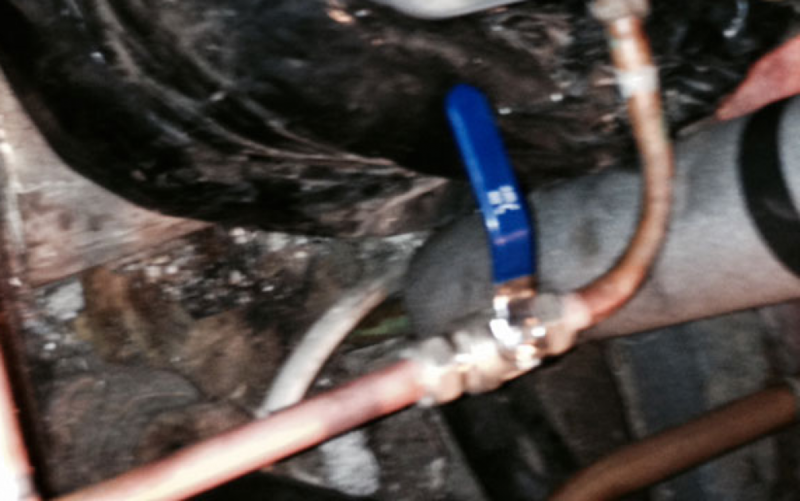 Need a plumber in Stratford? Look no further than Expert Plumbers, a fully qualified plumbing service that delivers a complete range of plumbing services including boiler repairs and servicing, bathroom installations, central heating repairs, blocked drains, burst and leaking taps and 24 hour emergency repairs. 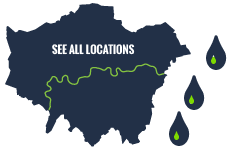 We are highly experienced plumbers and heating engineers that cover Stratford and East London and will offer expert plumbing advice to guarantee you are completely satisfied with the job. Get in contact today for a no-obligation quote. Is your toilet, sink or drain blocked? Does it need clearing but you don’t know where to start? Our Stratford based team of plumbers are here to clear them for you – Expert Plumbers Stratford are experienced in clearing all manner of blockages in a quick and proficient way and getting your plumbing system back to normal. There is no job too big or too small, enquire today to see how we can help. Want a new bathroom but don’t know where to start? Expert Plumbers covers Stratford and the East London area in all bathroom plumbing needs. Whether you want a whole new bathroom from design to installation or just a new bath or tiles fitted, our experienced plumbers have worked on many bathroom projects to the highest customer satisfaction. Make Expert Plumbers your first call for any bathroom plumbing wishes in Stratford. Expert Plumbers in Stratford are just a phone call away for any of your central heating plumbing problems – we are specialists in diagnosing and resolving heating problems using the latest diagnostic equipment and our expert knowledge to help fix your heating problems. We also offer power flushes that help clean the central heating system and boiler, a power flush fixes any water flow and circulation issues by clearing out the system which includes underfloor pipes restoring to a better standard.